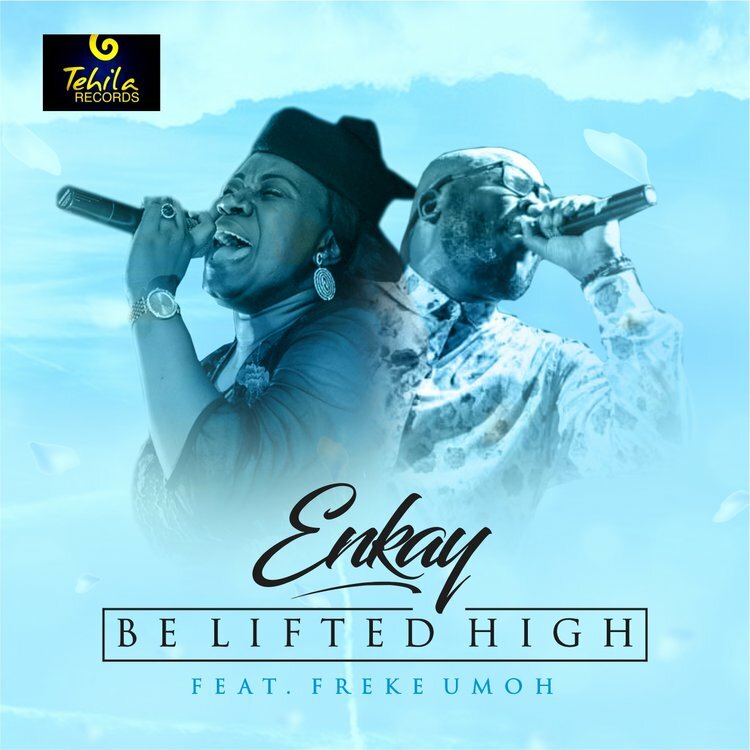 Tehila Record Gospel Music Minister, Enkay teamed up with Freke Umoh and delivered a very powerful and Spiritfilled worship song title BE LIFTED HIGH. Enkay in her words: On one of my dates with “THE BRIDGE“, late in the middle of the night, almost close to dawn sometime in 2017, I found myself with a new song on my lips. So with tears in my eyes, I looked up to heaven and I sang from a place of deep reverence and palpable love “You are great, You are mighty, You are awesome oh God, there is none like You, Be lifted high……” and in that moment nothing else mattered. I knew that this was a sound from heaven. The anointing on the life of my brother Freke Umoh is tangible and he brought it all no holds barred on this one. I honour you sir. God bless you. I invite you all to be blessed by “BE LIFTED HIGH” . I pray that you experience a more intimate fellowship with God through it.